or file for an exemption, if applicable, or they may be subject to a penalty tax. Estimate your healthcare costs through the 'Get Covered America' calculator. May I be exempt from purchasing Health Insurance? 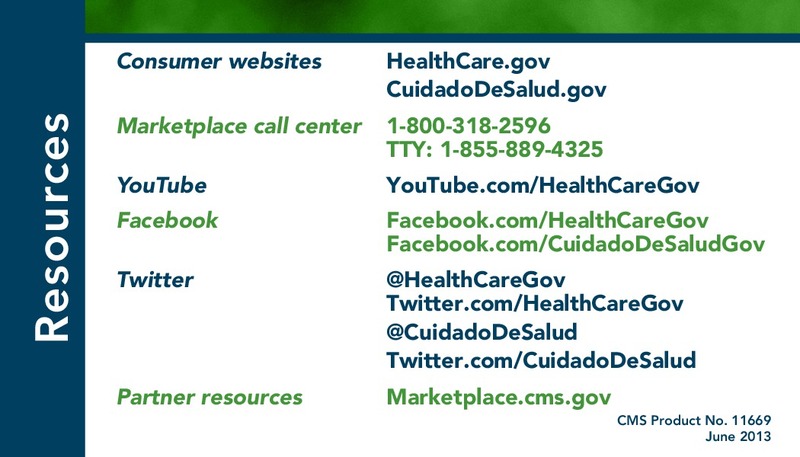 You are welcome to use the computers to enroll for healthcare under the Affordable Care Act. In-person assistance is not provided. In-person assistance (Certified Application Counselor) is available every Wednesday by appointment only between 9am -12pm.